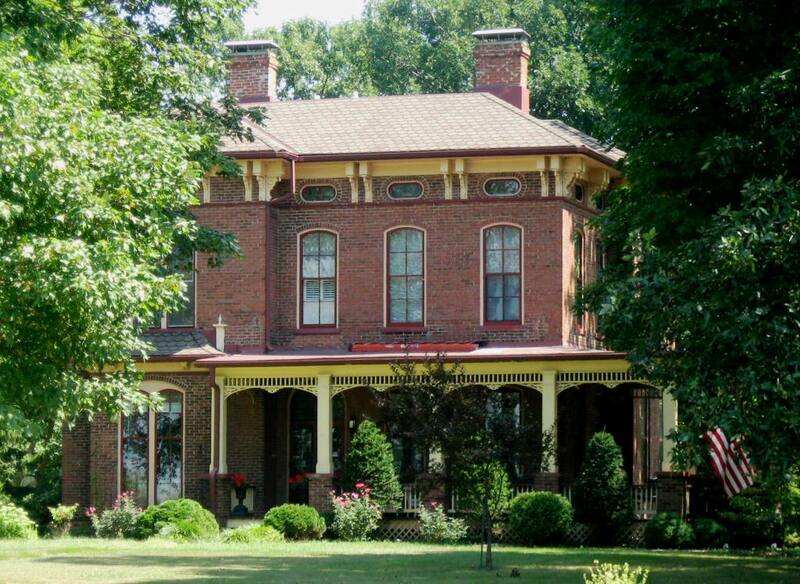 The Flagg Farmstead , 500 Old Tipton Road in Sherman (just north of The Rail Golf Course), is an Italianate mansion built in 1871 by Cornelius Flagg, one of Sherman’s founders. 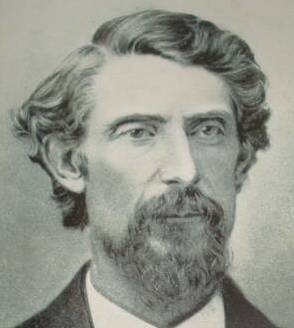 Flagg (1831-1902) also had extensive farm and lumber holdings and sold wooden ties to multiple railroads as the industry grew. 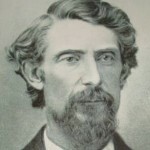 “He came to the county a poor boy, but by his own exertions has accumulated a fine property, and has one of the finest residences and best barns in the county,” reported the 1881 History of Sangamon County. The farmstead, which as of 2013 was a bed and breakfast inn, is on the National Register of Historic Places. A 20-minute video focusing on the farmstead and its history is available on YouTube. This entry was posted in Agriculture, Buildings, Business, Historic Sites, Hotels & taverns, National Register, Prominent figures, Railroads. Bookmark the permalink.